We stock a huge range of table lamps and floor lamps. 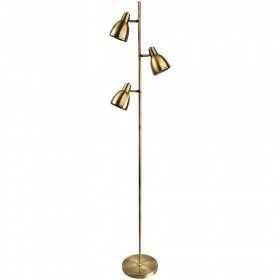 We have upright floor lamps in a variety of styles including antique style brass and swing lights. 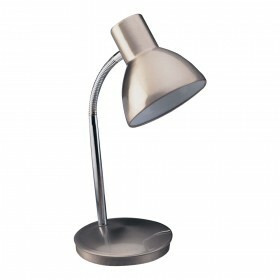 We also have a huge range of table lamps including modern, post modern and classic styles in a range of finishes.